Slow down. 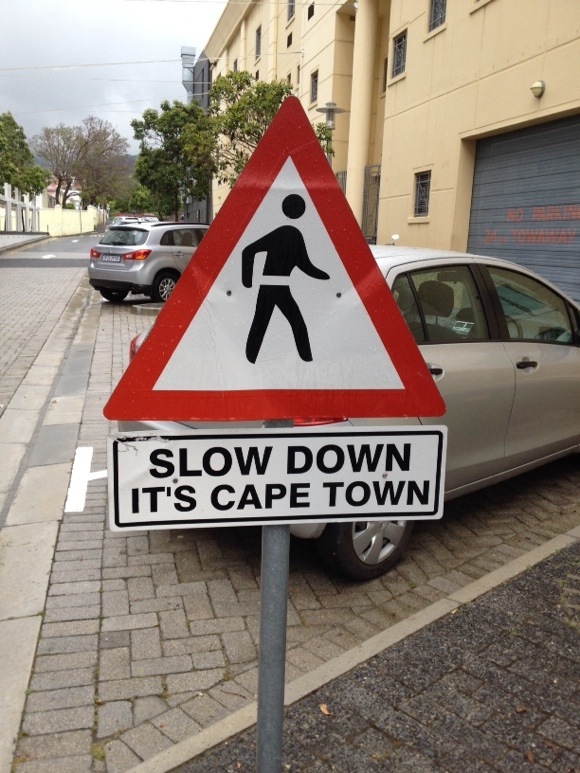 It’s Cape Town. Spotted this in a small side street in town today. I can only hope some of my PAYE actually contributed to this.